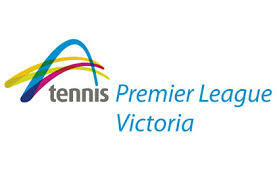 The 2015 Tennis Victoria Premier League season commenced on Saturday 14 March featuring 5 rounds of competition and will culminating in the Finals Day on Sunday 19 April at the Glen Iris Valley Recreation Club. All teams will compete for the $5000 winners cheque and $2000 runners up cheque in both the men’s and women’s competition. The league is the highest standard of club based tennis in Australia with many top 300 professional players representing their clubs. Sundays finals will start from 12 noon with both the men’s and women’s teams hitting the courts. The competing teams will not be known until the semi finals are played on Friday night. Click here to view the players the in men’s teams. 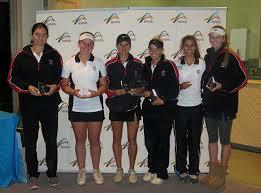 Click here to view the players in the women’s teams. MCC women’s team including former Glen Iris Club Champion Eliza Long and long time Vida players Marija Mirkovic, Jaimee Fourlis, Romy Stephens and Eliza Long.